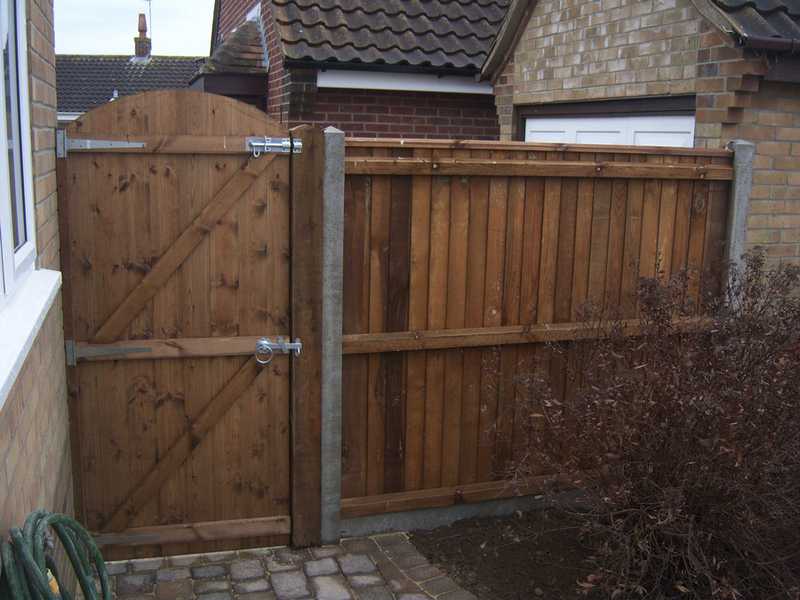 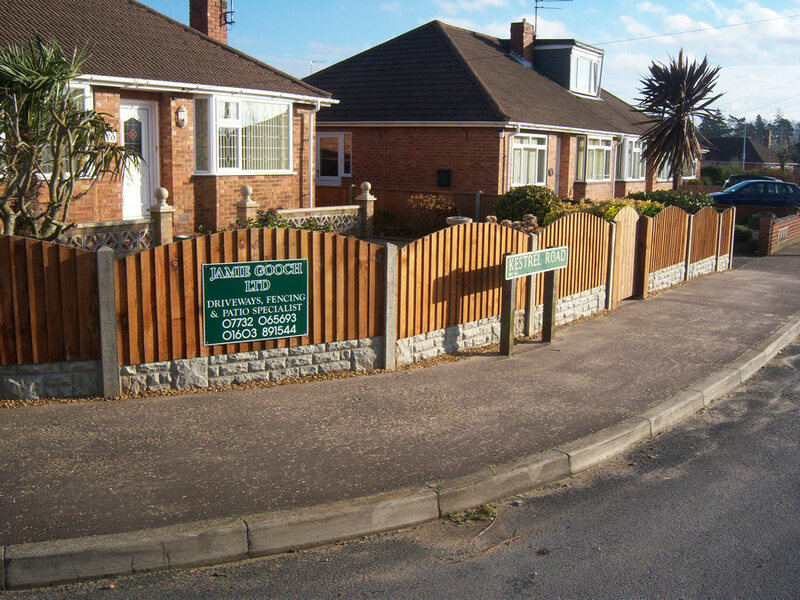 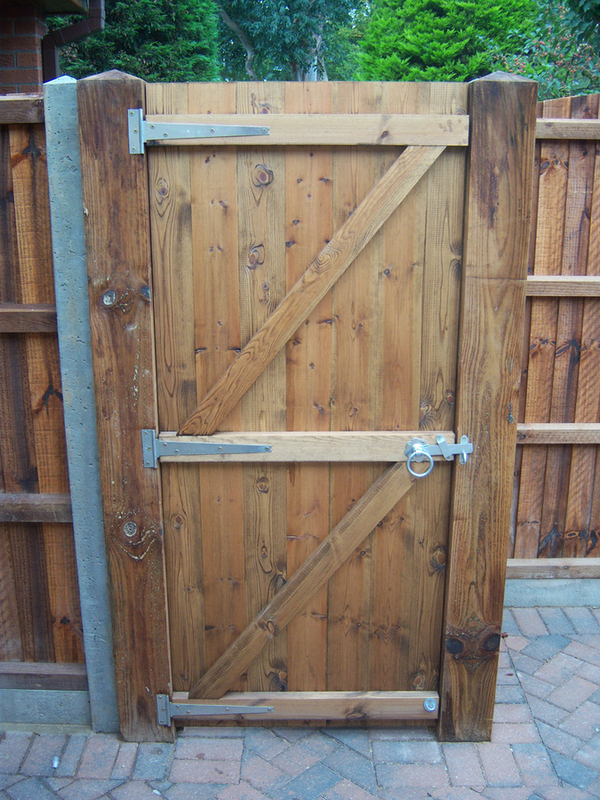 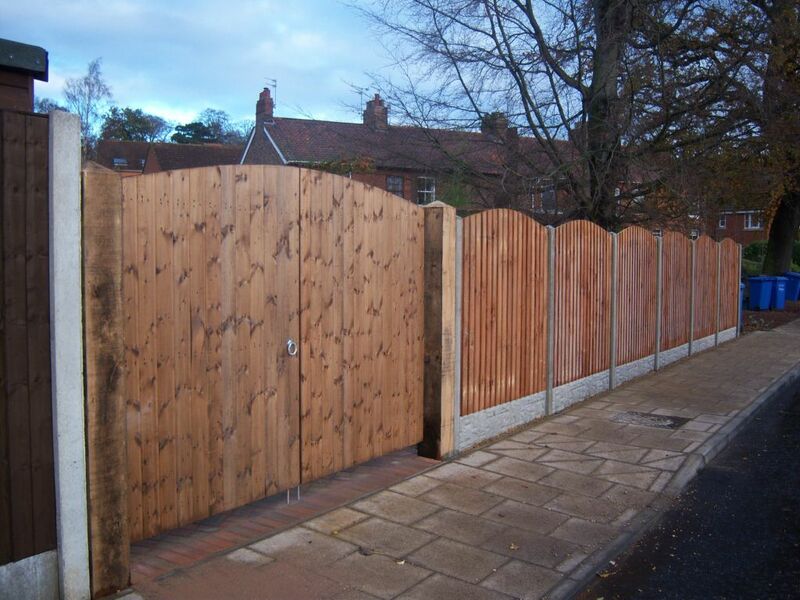 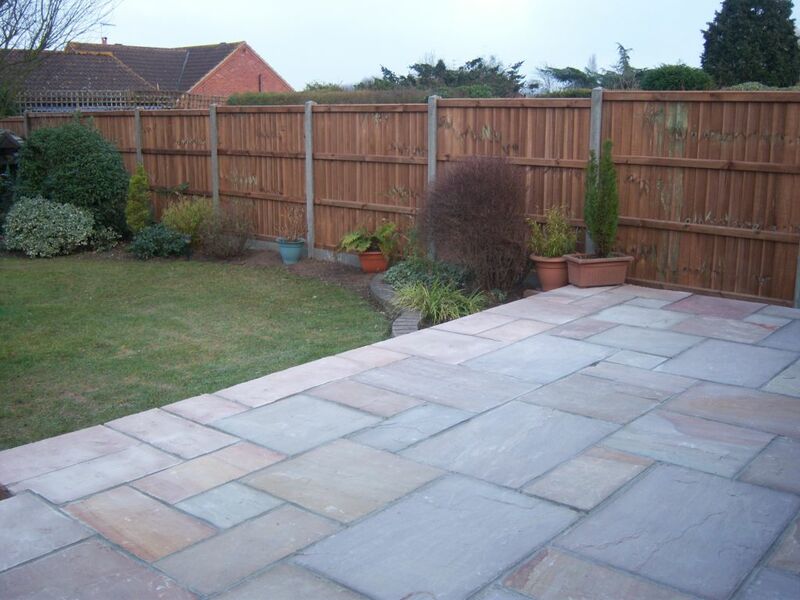 Based in Norwich, Jamie Gooch can provide you with the highest quality timber fencing. 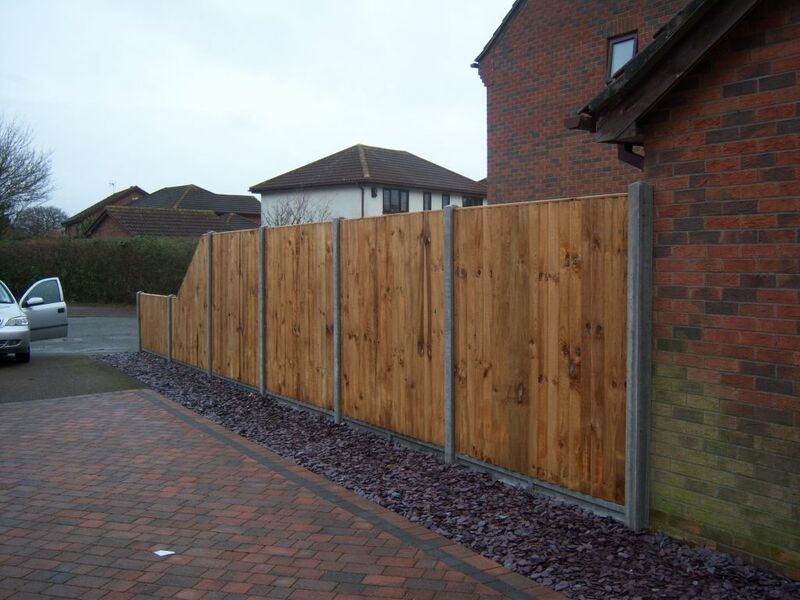 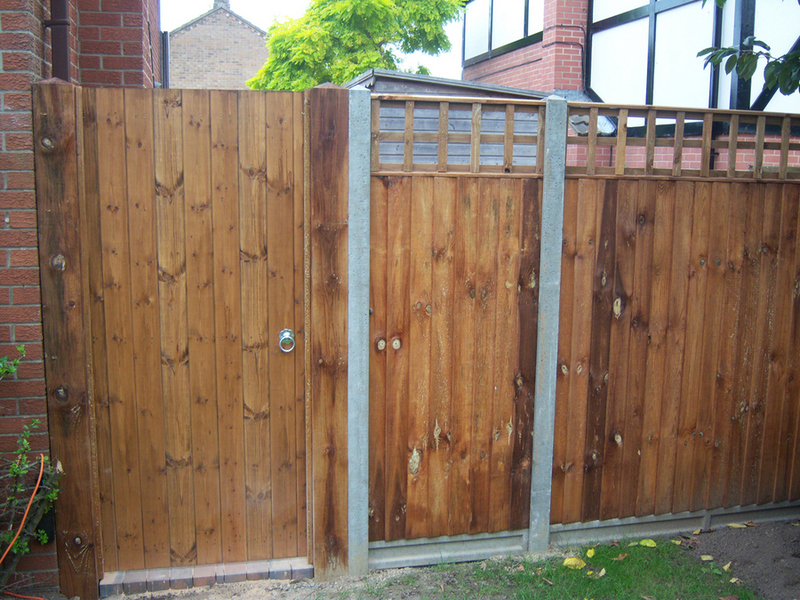 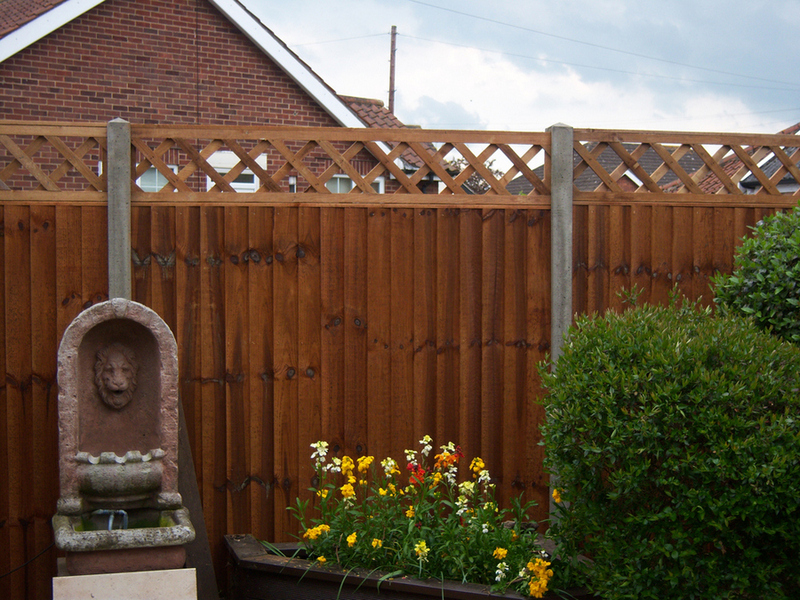 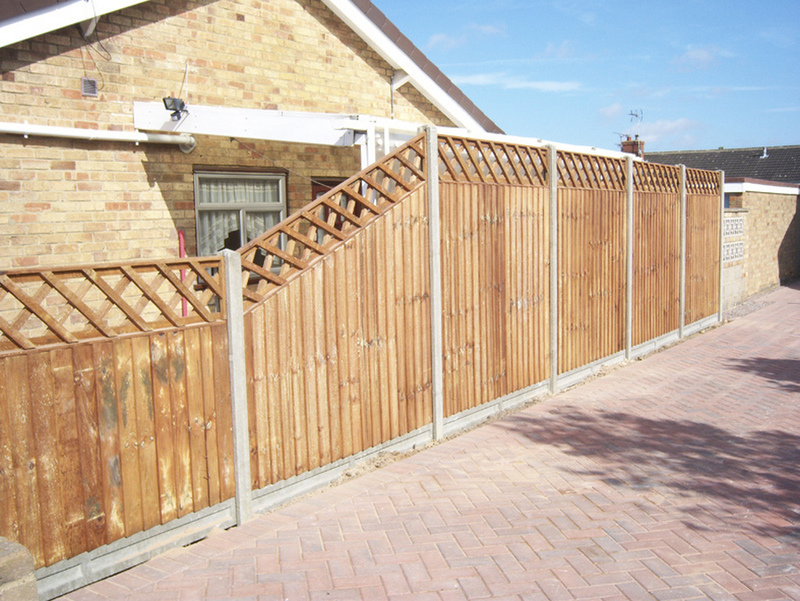 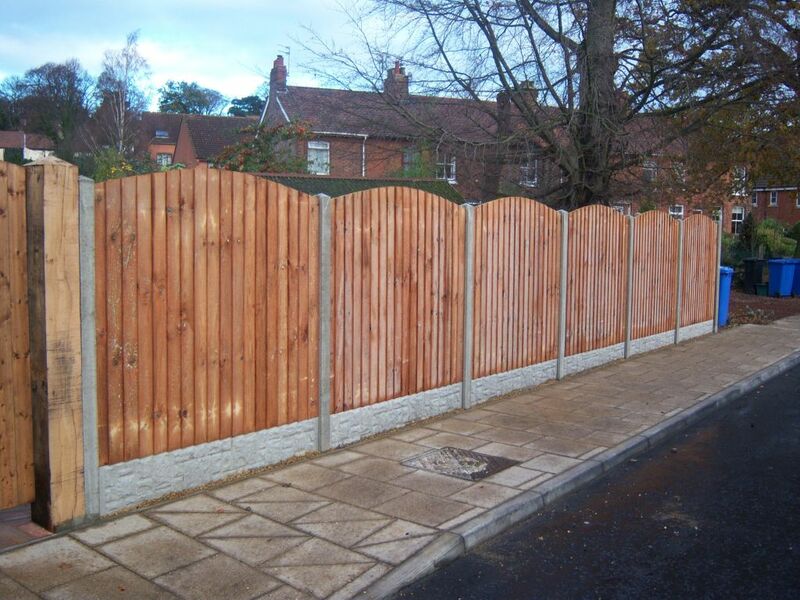 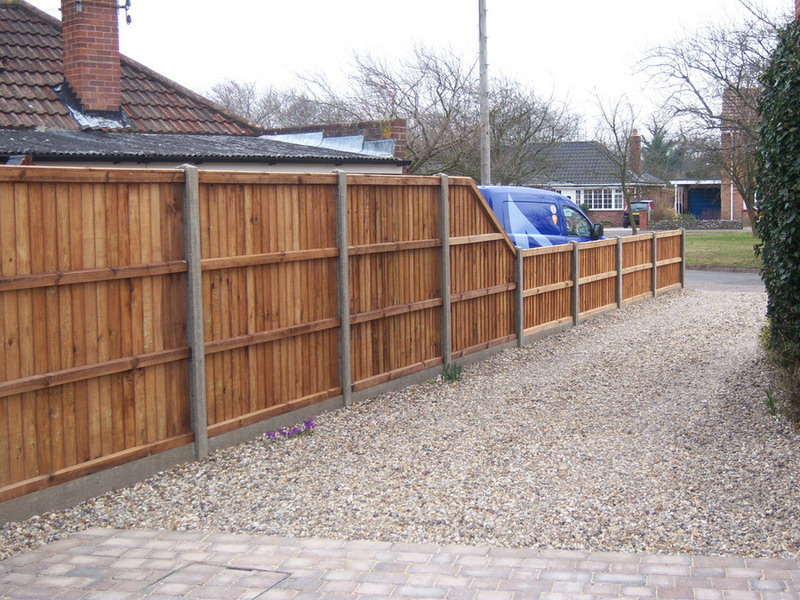 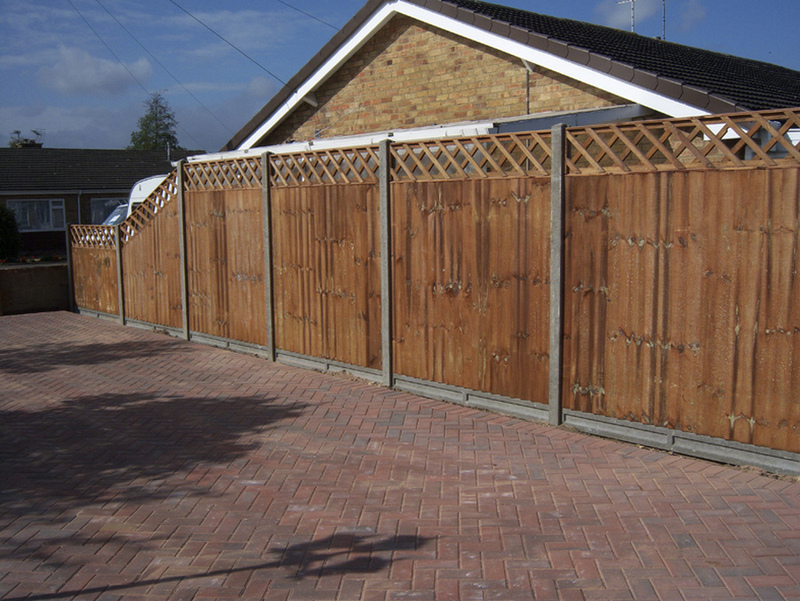 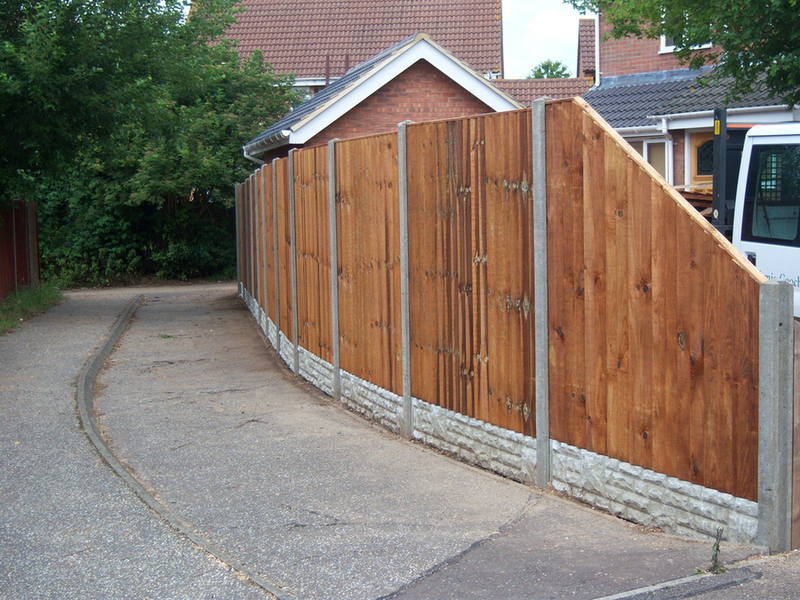 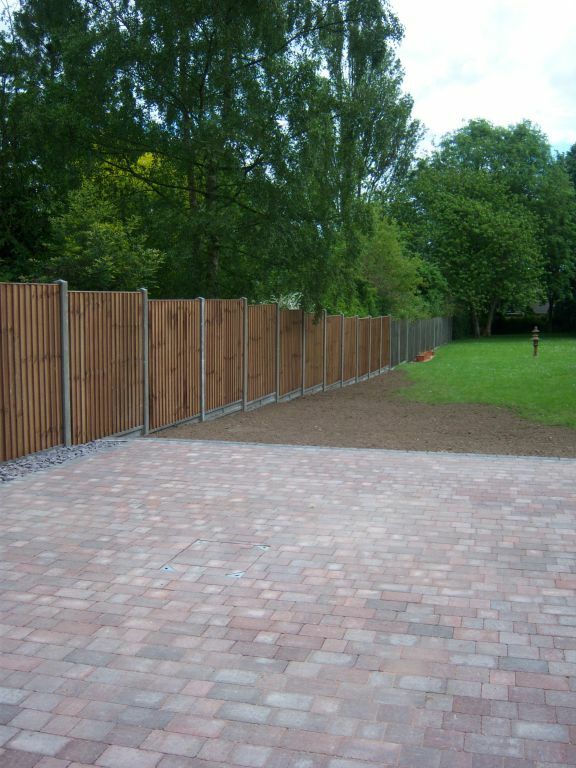 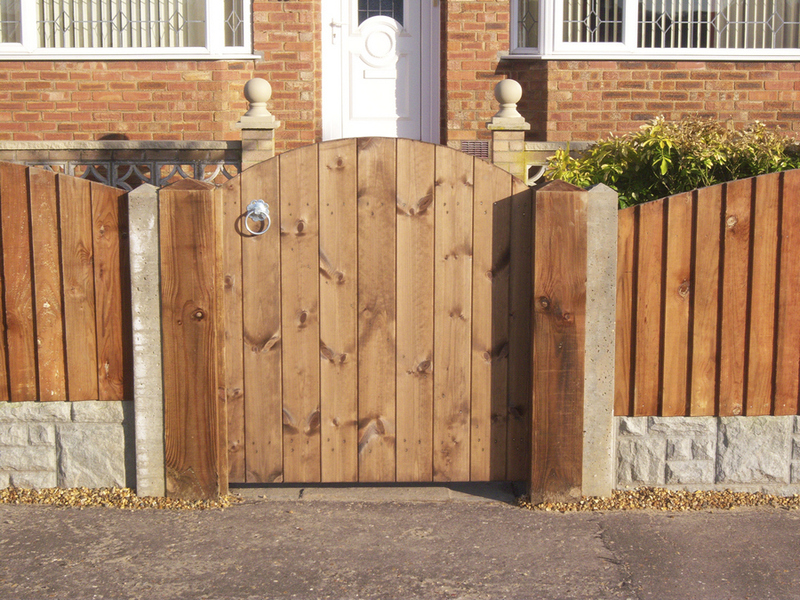 Our wood fencing panels are pressure treated to ensure longevity and can be stained in many colours. 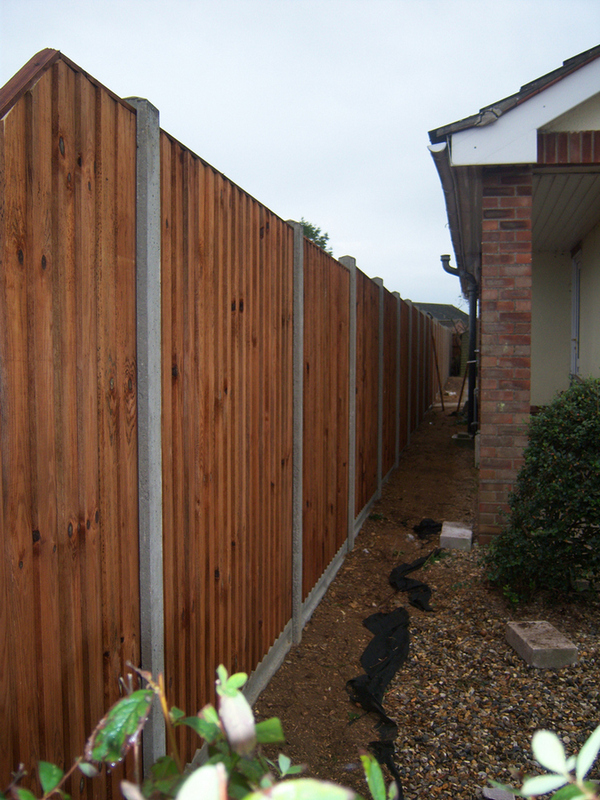 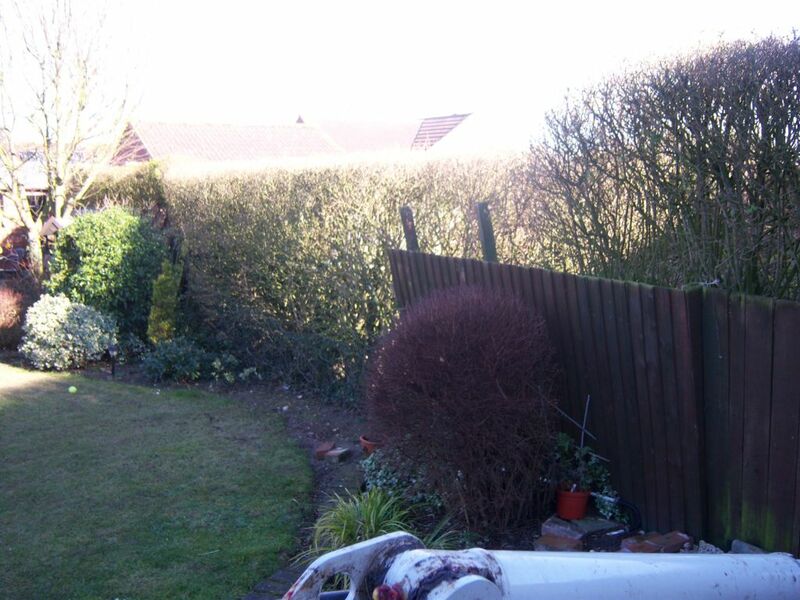 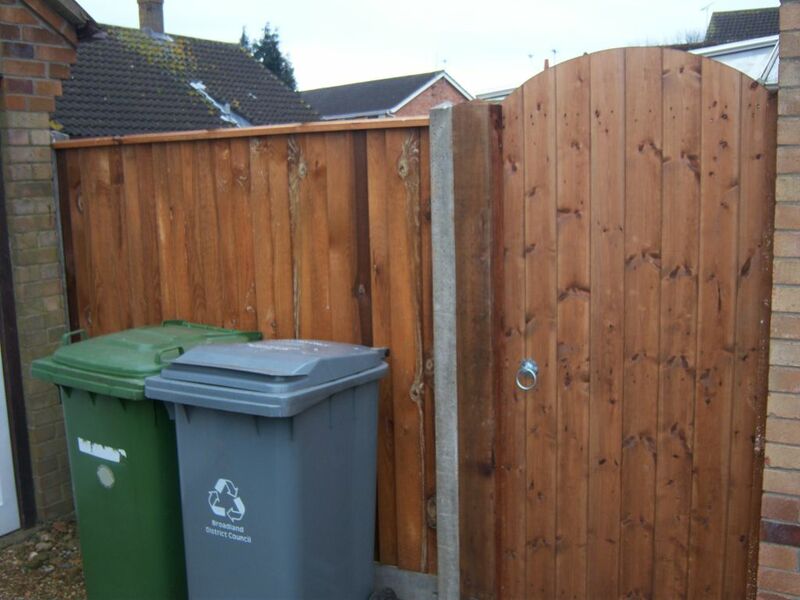 We can supply and fit a wide range of fencing specialising in close board fencing on concrete, tongue and grove gates, palisade and lap fence panels, or just a good old fashion garden fence. 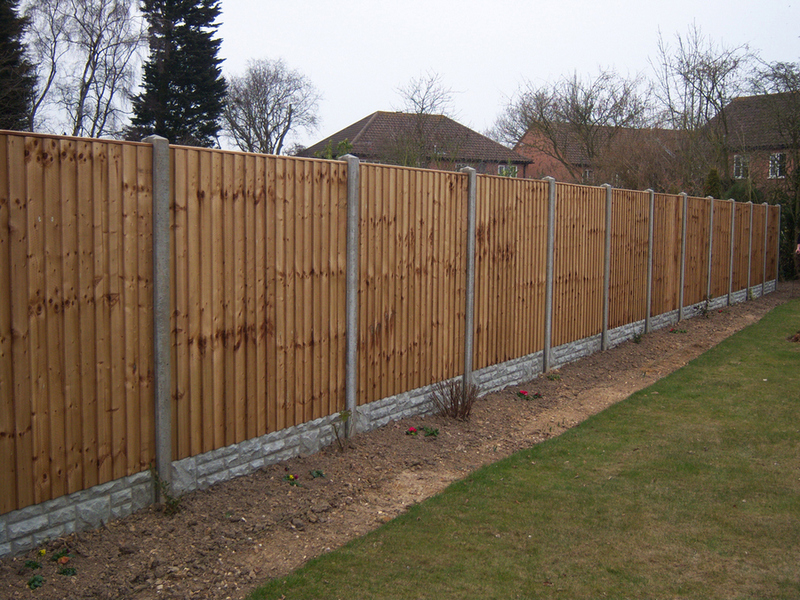 All fencing is erected in the traditional method. 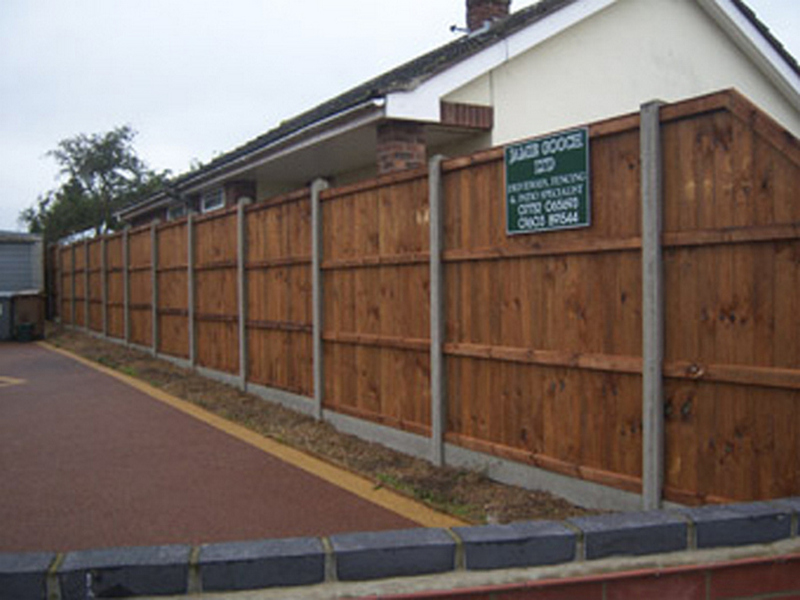 All posts (wood or concrete) are erected with a minimum depth at 2ft in the ground and are cemented in using real sand and cement 4:1 ratio semi-dry (we never use postmix). 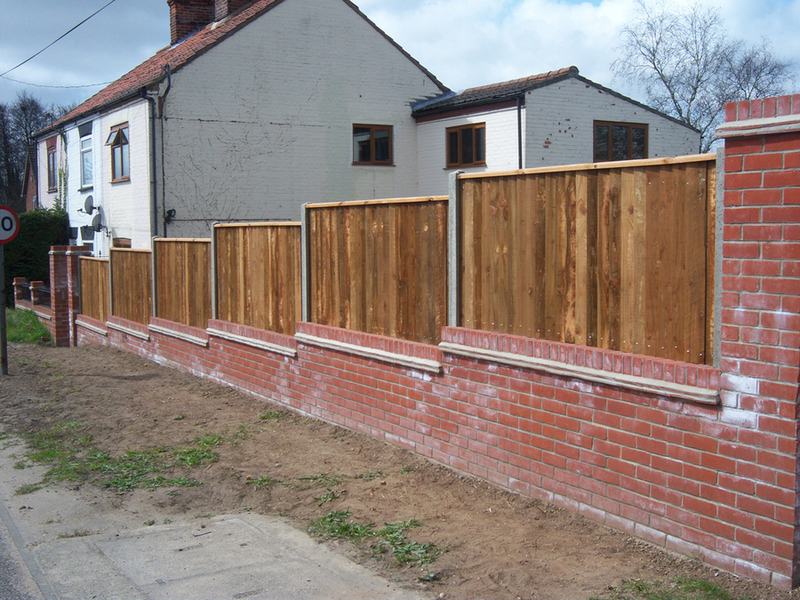 All timber used is of the finest grade and pressure treated, maintenance free, sourced locally from Norfolk’s leading timber merchants. 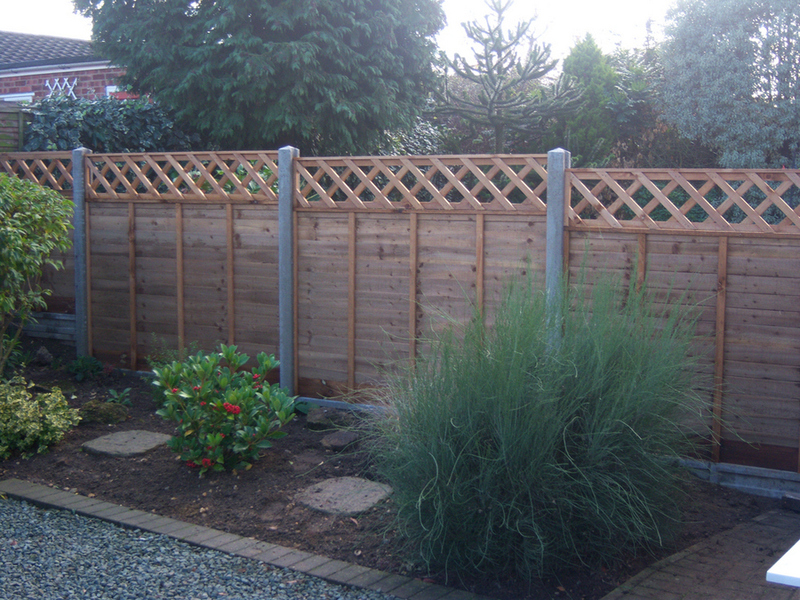 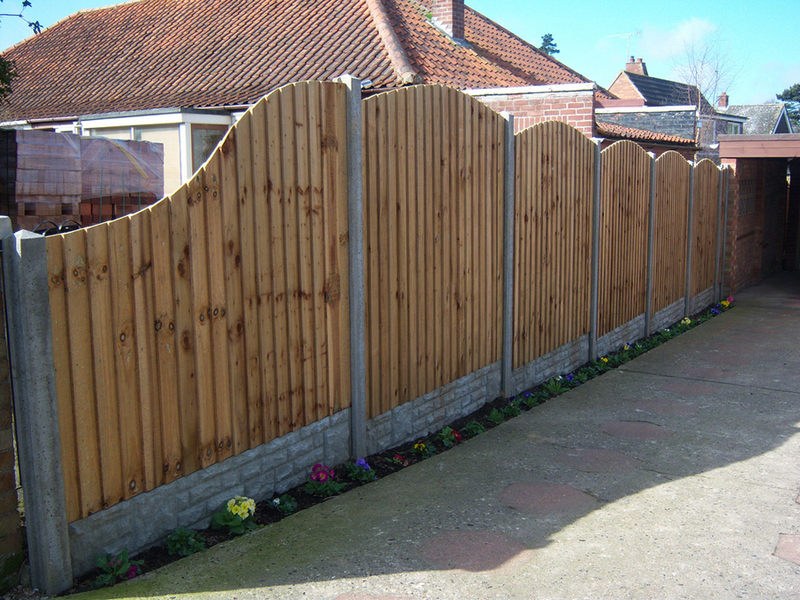 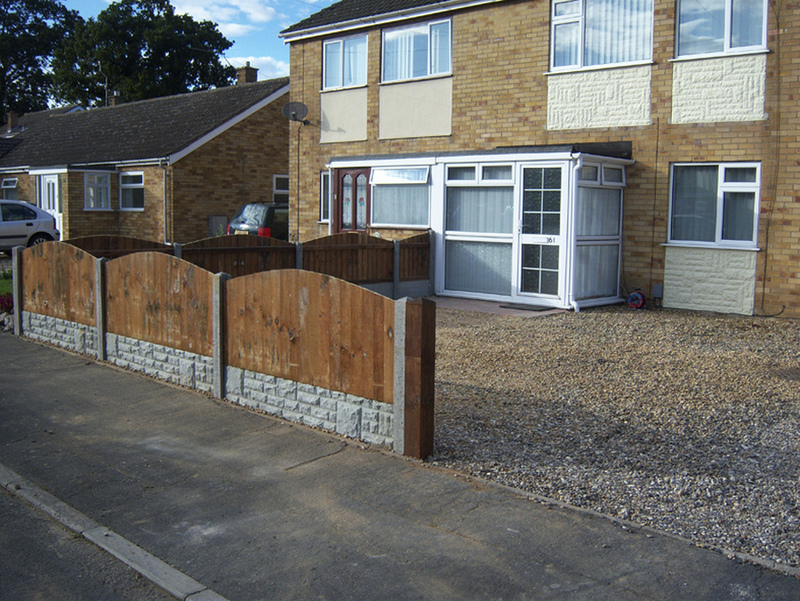 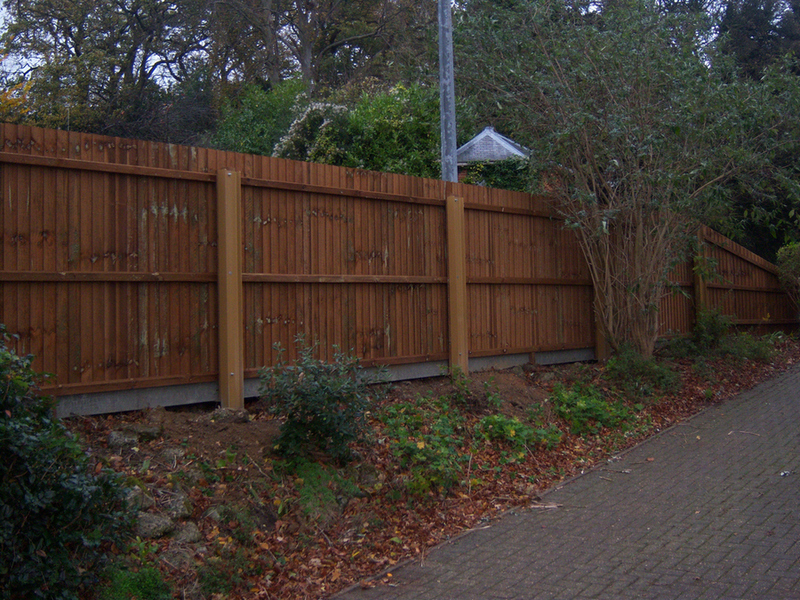 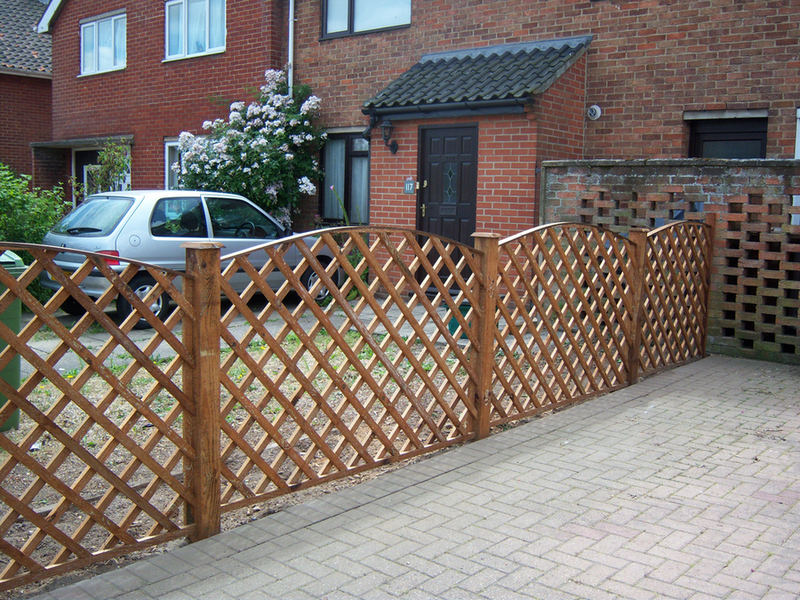 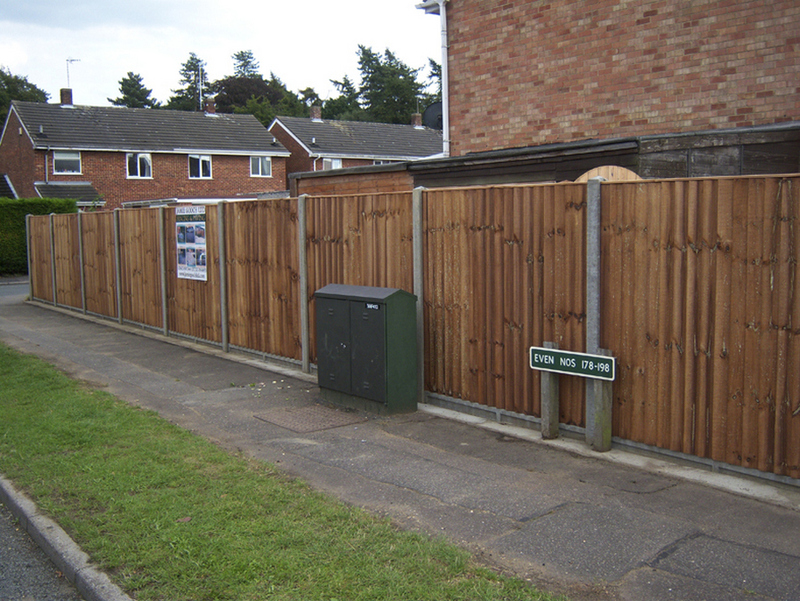 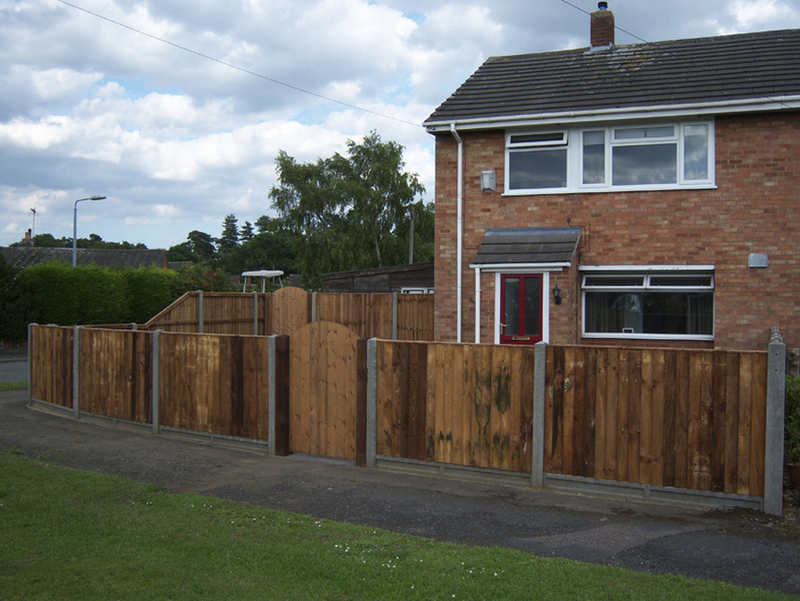 Please click on the photos below to see examples of our high quality fencing projects around Norwich and Norfolk. 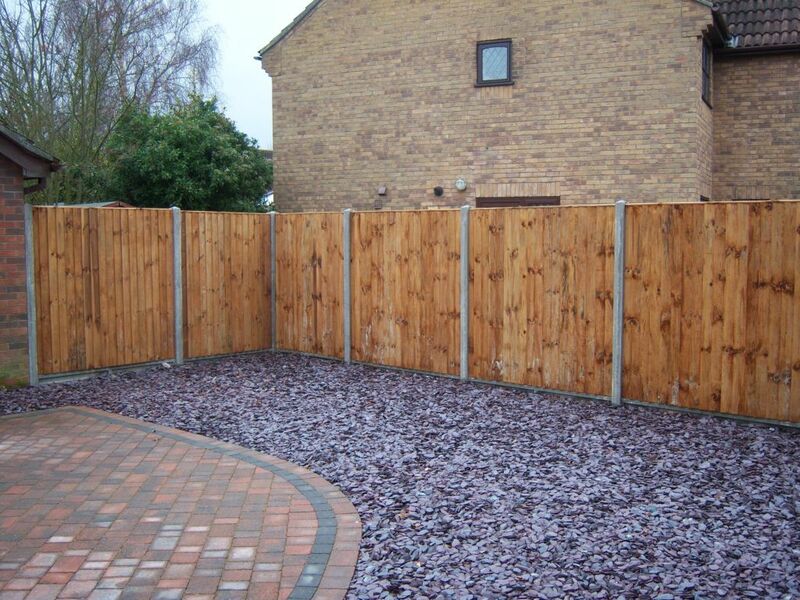 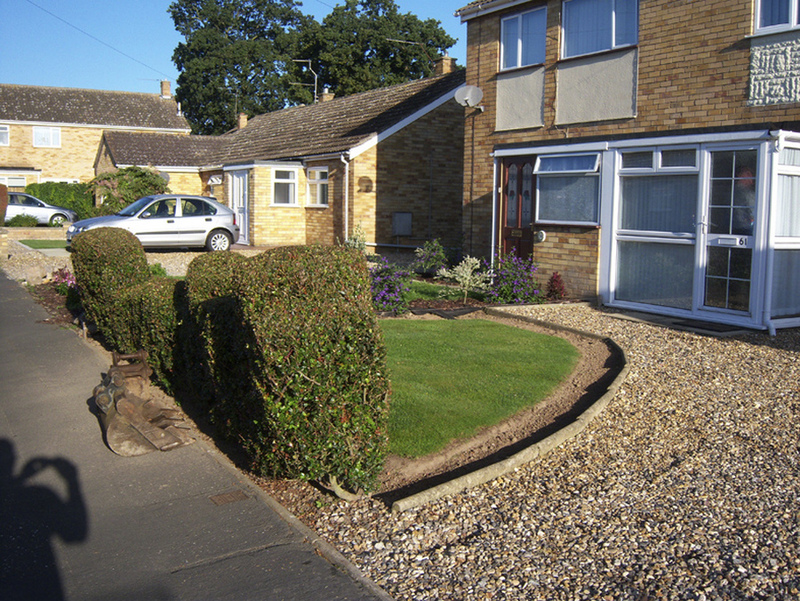 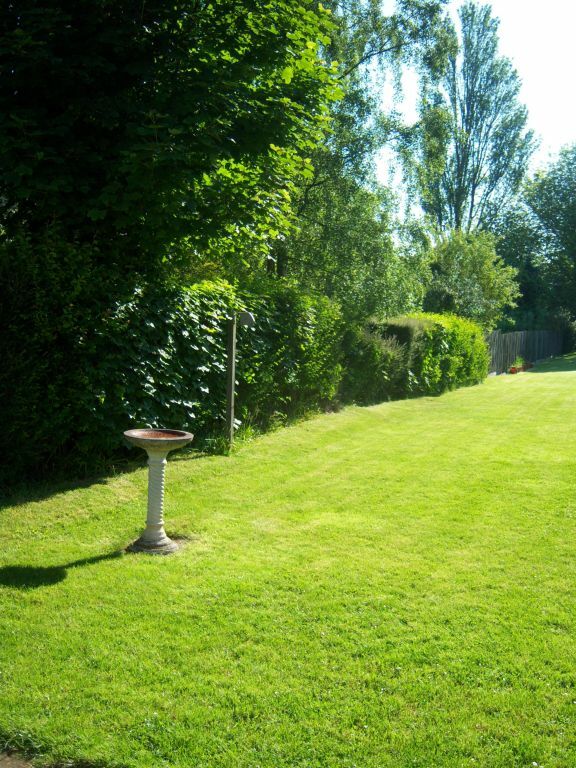 As part of our landscaping and site clearance service we can also fell or prune trees, remove large bushes, shrubs or hedges and tree stump grinding.